We love to offer special workshops and events as often as we can. See below for just some of the offerings we have. If you are interested in one of them or have an idea please contact us. 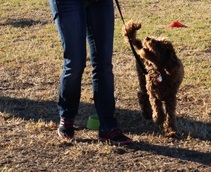 This 3 hr workshop is to teach your dog tricks to get them helping around the house. 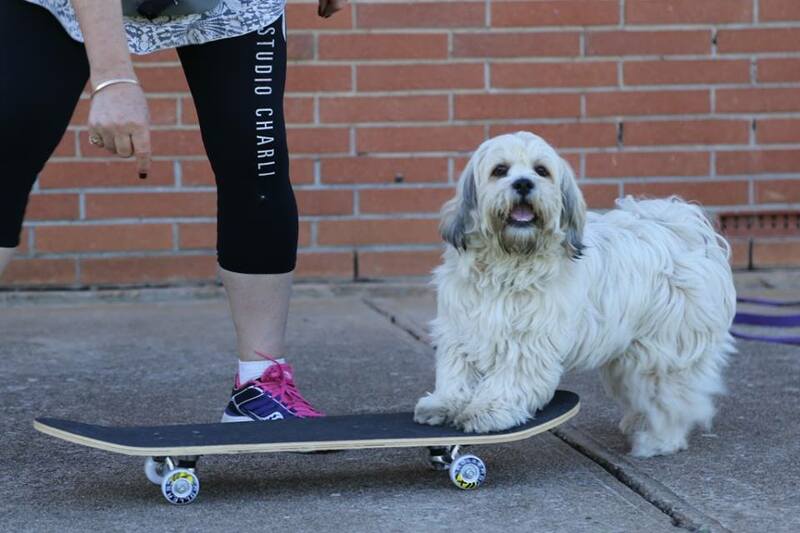 Tricks don’t just help your dog better understand their training but it also helps build your ability to use the training methods taught, making it easier to teach other behaviours too. Ever wished your dog would come back on your first call? Leave his friends and return happily to you? Then this is the class for you. 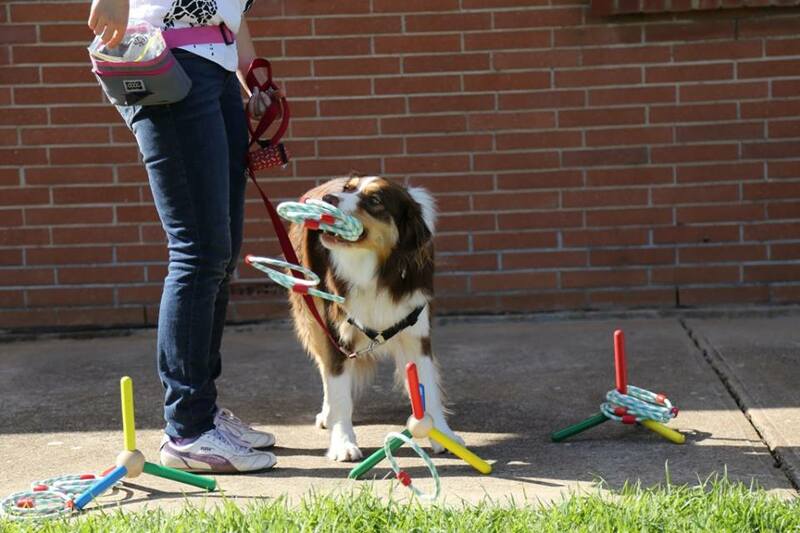 The focus of this class is building a reliable recall despite distractions. Recall will be practised in the face of a variety of distractions, including calling dogs from food, people and other dogs to give guardians more confidence when calling their dogs. This is a master walking course. Pure walking development to ensure control on all walks. Includes a group walk in the real world. 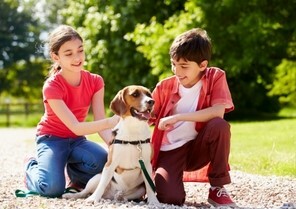 Children love dogs, we all want them to have a great relationship with our pets. In this class we will give your children the skills to train their best friend some tricks and other behaviours to build their relationship. We also have an element of education on how to be safe around dogs.